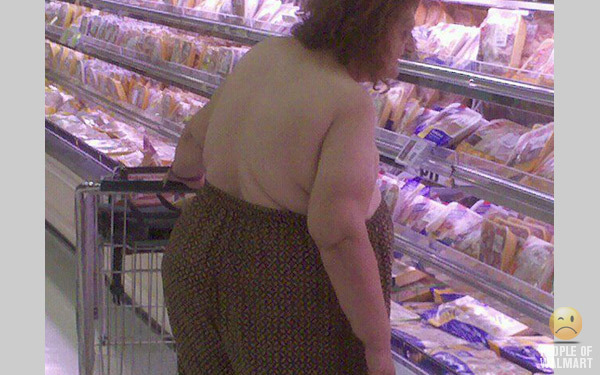 A Lady Reveals Nothing: What do 'www.peopleofwalmart.com' and 'Netflix' Have In Common? What do 'www.peopleofwalmart.com' and 'Netflix' Have In Common? They are both websites I wish I had invented come up with. Seriously. Netflix is probably the best idea of our time. In my opinion. What else can they send to my house in the mail and include a return envelope? Bottles of wine? With mail for recycling? Fresh vegetables? Oh right. They have that. It's funny, cuz it's true. Actual photos of actual people as seen shopping at Walmart. Here's a tiny sample. Dad, If This Doesn't Kill Me, I Know You Will. The Turd Burglar Strikes Again.